If you like down-home southern blues then this is the album for you. 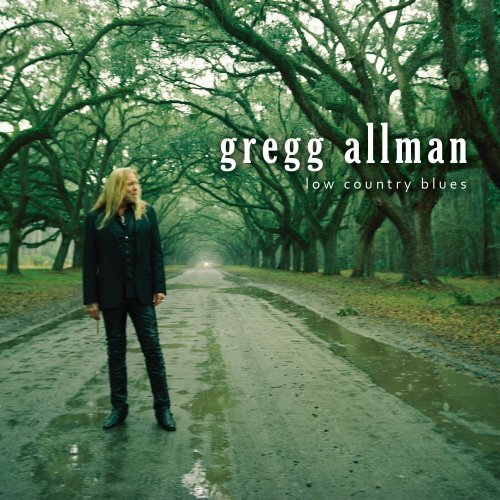 Gregg Allman does an excellent job of recreating the sound of authentic “low country” blues. This is helped by guest musician Dr. John and his New Orleans flavored piano playing style. Along with Allman’s acoustic guitar and B-3 organ performance, he has created a rich and plentiful blues experience with this new album. This CD is compiled from little-known, older blues tunes ranging all the way back to the ‘50s. There is one original song, “Just Another Rider,” that is co-written by Allman and Warren Haynes, also of the Allman Brothers Band. It blends in with all of the older covers and suits Allman just right with the increased tempo. He also then slows it down on other tracks such as “Tears, Tears, Tears” and “Checking on My Baby.” “Floating Bridge” is full of imagery with the listener picturing a river running in the background and people gathering on the banks to watch a man who fell in the water. Allman Brother Band fans will recognize Allman’s voice and blues in the music. But don’t expect to hear fast paced electric guitars screaming like with the ABB. Allman slows it down and puts more soul in the music. Any blues lover will tap their feet along and enjoy this album.